Got 15 Minutes? Then You Can Make One of These Delicious Meals | Valet. Short on time? Don't want to spend a lot of energy in the kitchen after a long day? 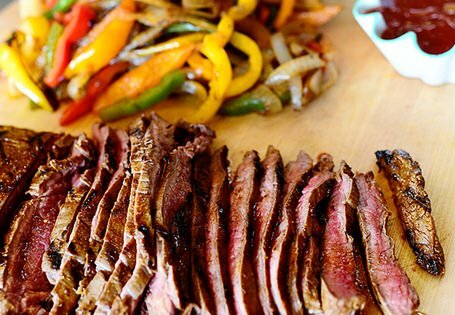 These deceivingly easy main-course recipes will have you eating dinner in just 15 minutes or less. 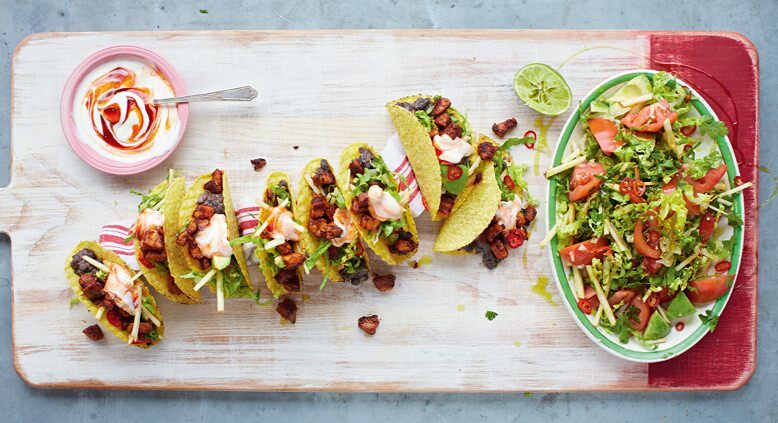 "Proper Mexican pork tacos are all about the perfect combo of juiciness, zing, crunch and creaminess," says chef Jamie Oliver, who came up with this satisfying meal of tacos served with smashed, spiced black beans and a fresh salad. 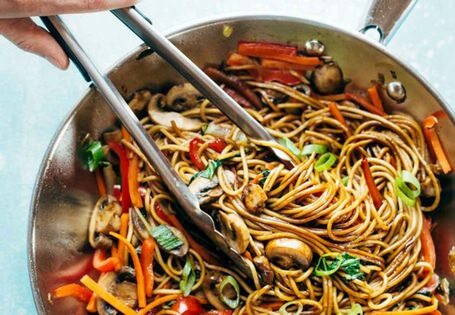 Faster than any Chinese delivery, this Asian noodle stir-fry is also much healthier than anything that would come in a carton. Feel free to customize it with the veggies of your choice (or add a quick-cooking protein like shrimp). Packed with sweet and tangy Asian flavors, this simple salmon recipe comes together in a few minutes. Then you toss it under the broiler and it's done before you've poured yourself something to drink. Want an easy meal you can prepare in a few minutes but still impress a last-minute date? 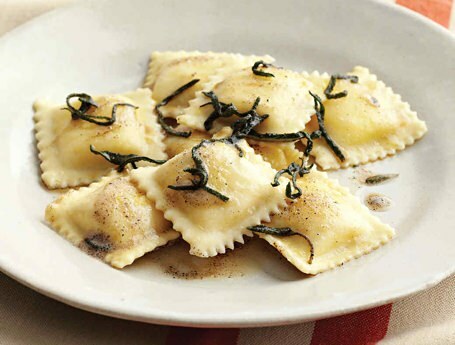 Keep a package of cheese ravioli in the fridge and you'll be able to whip up this comforting Italian meal in about 10 minutes. 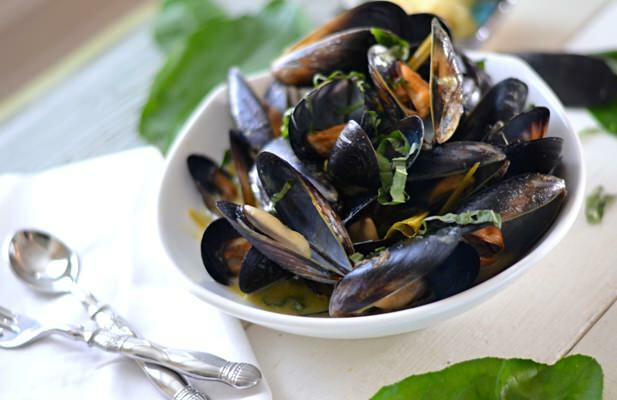 Mussels are fairly inexpensive and they cook up in no time, so if you're looking for a quick and affordable meal that will look like a million bucks for a special dinner guest, then go with these steamed mussels in a Thai green curry sauce. 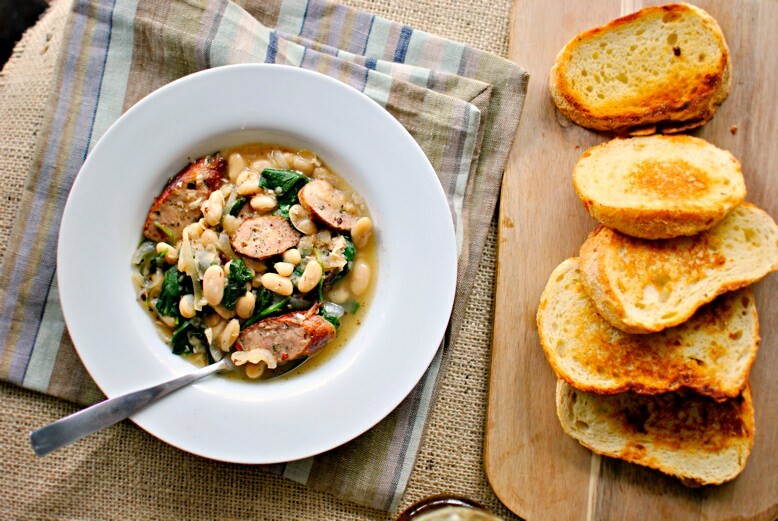 This hearty and satisfying stew, packed with seasoned chicken sausage, cannellini beans and wilted kale isn't just for dinner, because it will definitely leave you plenty of leftovers for lunch too. A quick-cooking version of your favorite Tex-Mex classic. Full disclosure: You'll want to do a little prep work beforehand, and marinate the steak overnight or at least a few hours before you cook them. Delicious (and deceptively simple) meals that won't leave you with an overflowing sink.